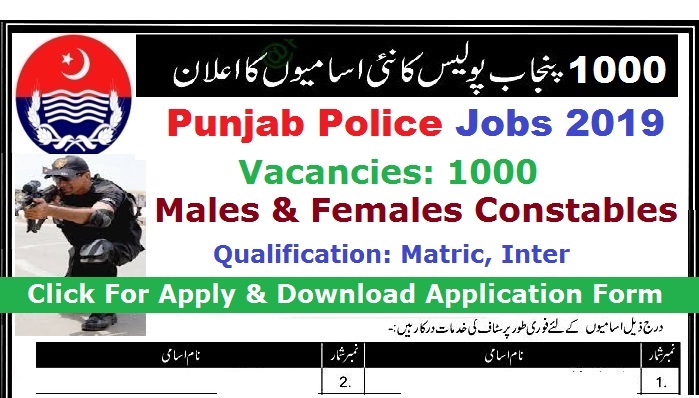 Punjab Police has Announced Latest 1000+ Vacancies of Constables For Males & Females in over All Districts of Punjab, Pakistan. Last Date: Will be published soon ! Advertisement will be Published soon in Jhang Newspaper !